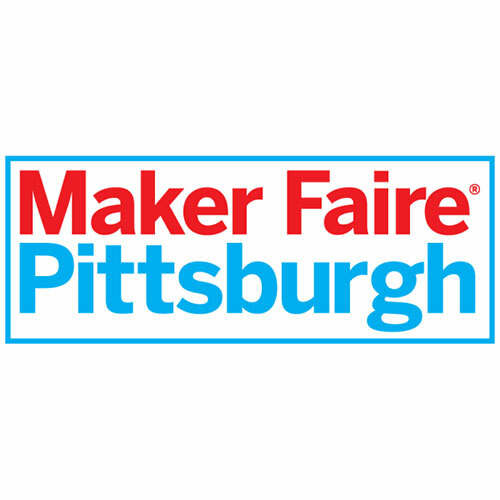 Check out the Pittsburgh Maker Faire Oct 10-11th! Forest Devices will be part of a pitch event. Read more about the Maker Faire here. By subscribing to our mailing list you will always be update with the latest news from us!